I AM A CERTIFIED MILK TEA ADDICT. 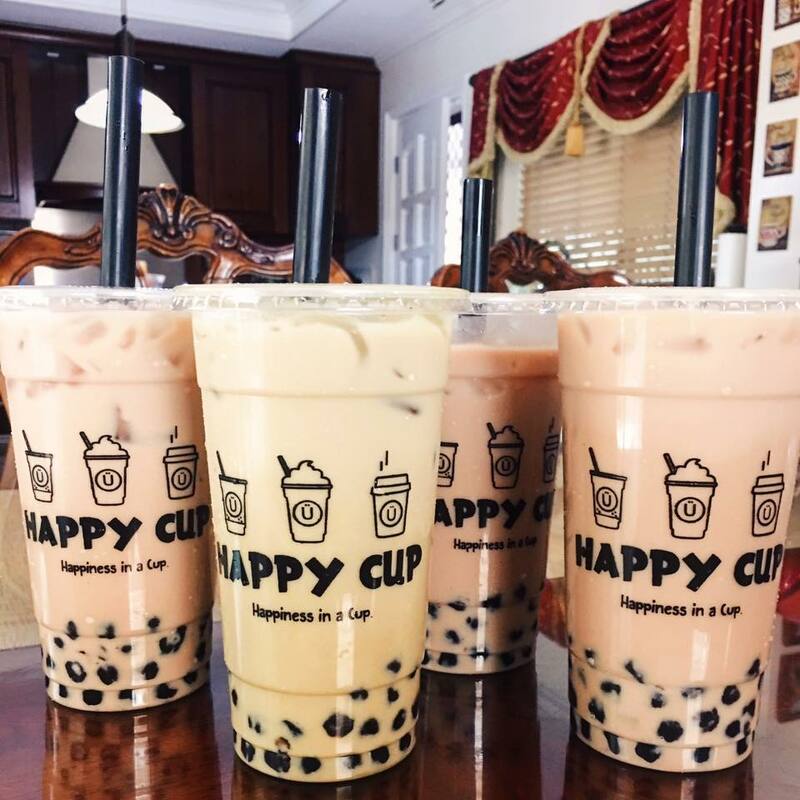 Bubble tea, boba tea, milk tea! I love milk tea! Do you too? It’s like my sinful indulgence. Trust me, I’ve been to, and tried A LOT, in the Philippines and beyond! (even in outerspace? kidding). 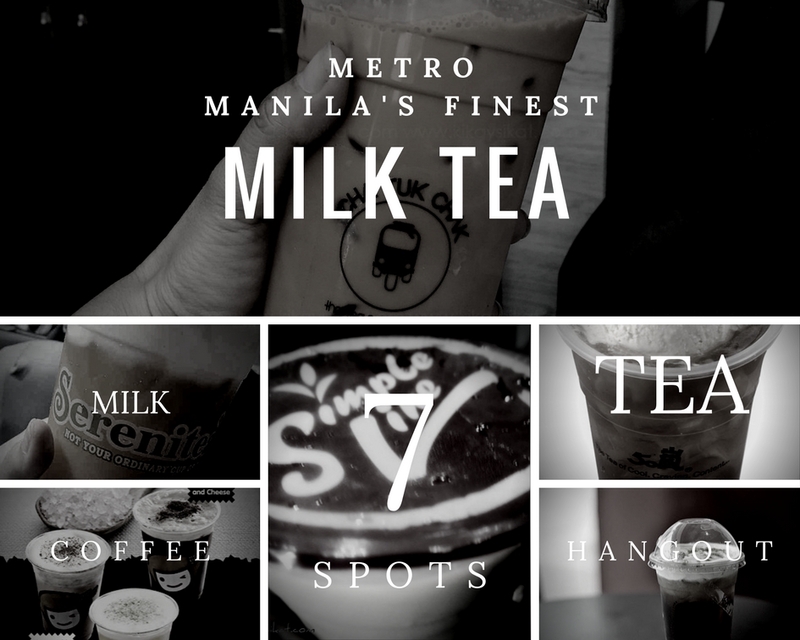 So without further ado, the best milk teas in metro manila you should definitely give your taste buds a try! I also included the WORST milk tea in the Metro. I avoid it at all cost. It’s a torn battle between DAKASI and Macau Imperial Milk Tea. 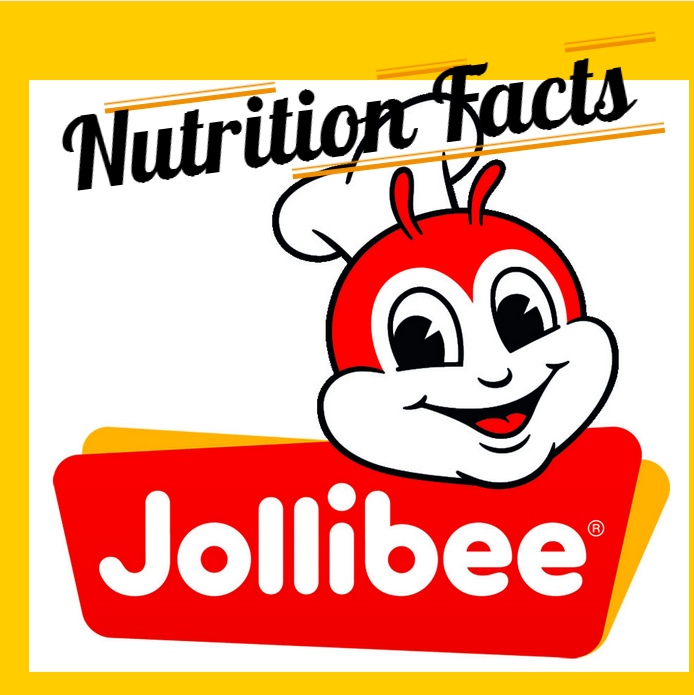 Both have consistent quality among their branches kahit franchise sila. Both steep their tea with the right amount of time. So you can still taste the strong tea flavor even when mixed with milk and flavorings. 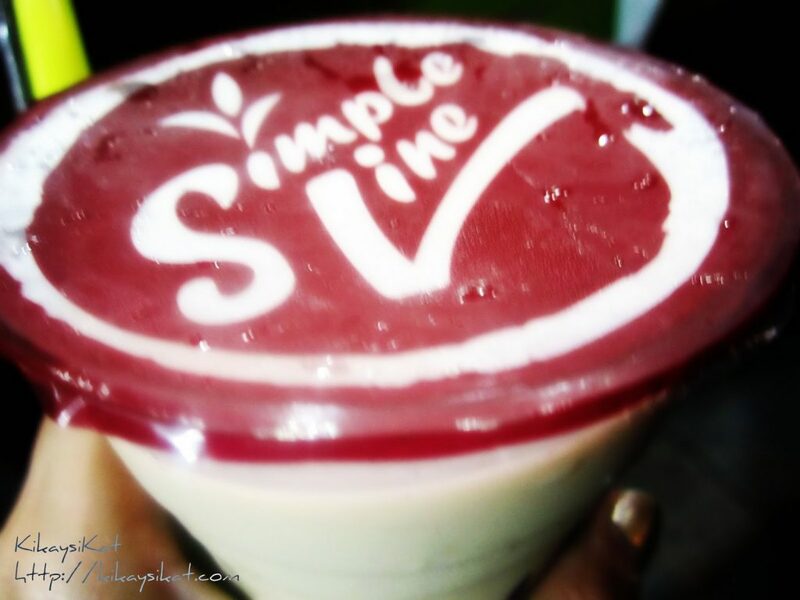 I’ve tried almost all of their variants and they deliver consistent and premium milk tea experience. 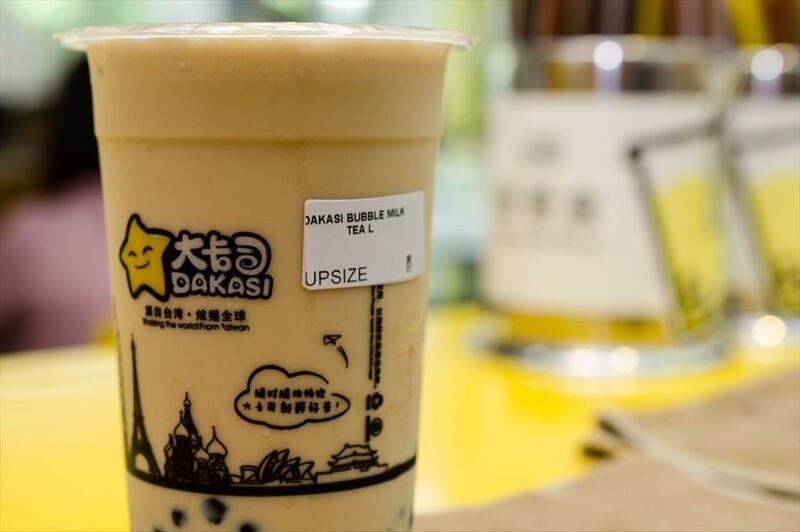 Try Dakasi’s Roasted Milk Tea for that burnt rice (tutong) flavor. Combined with milk and sugar it delivers that satisfying kick. For Macao Imperial Tea try their cheesecake teas. I finally get a taste of this concoction mixed with green tea, himalayan pink salt and cheese that tastes like fruit salad cream you get in Christmas it was magical! So magical it became our #1 happy drink every time. I HATE THAT THEY DISCONTINUED THEIR MANGO MATCHA LINE!!! The cheese here is what gets you. I can definitely taste condensed milk, but it has a slight fruity kick I don’t know where it comes from but the closest I can explain to you is it taste like fruit salad cream with a bit of saltiness from the salt and cheese. It tastes like comfort. Like home. It takes you to a, happy place. Their Happy Lemon is aptly named. From green tea, to coffee, to chocolate. 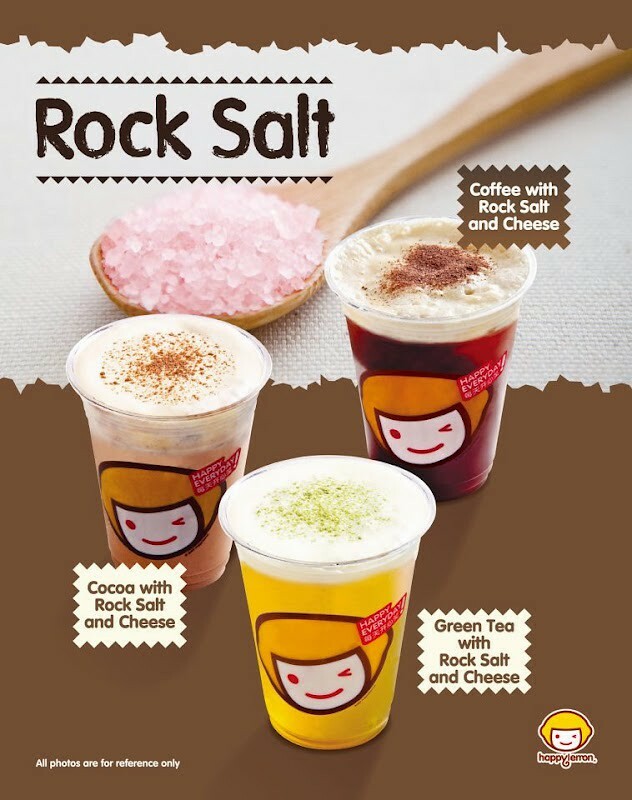 Happy Lemon’s Rock Salt and Cheese is definitely one for the books. 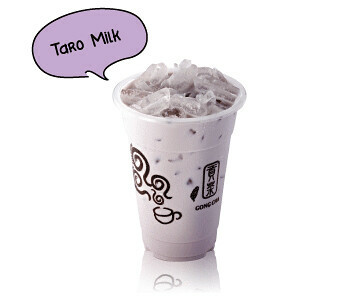 What makes Cha Time’s Taro Milk Tea special is the extra big chunks of real taro you can chew on with every sip. I suggest getting 75% sweetness and no bubbles to enjoy it fully. They also have great Thai Milk Tea sad to say it’s limited edition. Gong Cha is a good contender as the best rock salt and cheese but Happy Lemon really beats him to a pulp. Their wintermelon taste so much like cotton candy on steroids it’s my friend Paul’s happy drink. 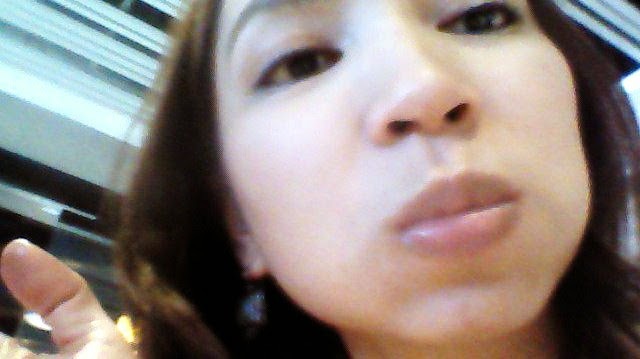 I tried other wintermelon tea from other shops and they just taste artificial. Gong Cha’s makes really great wintermelon milk tea. 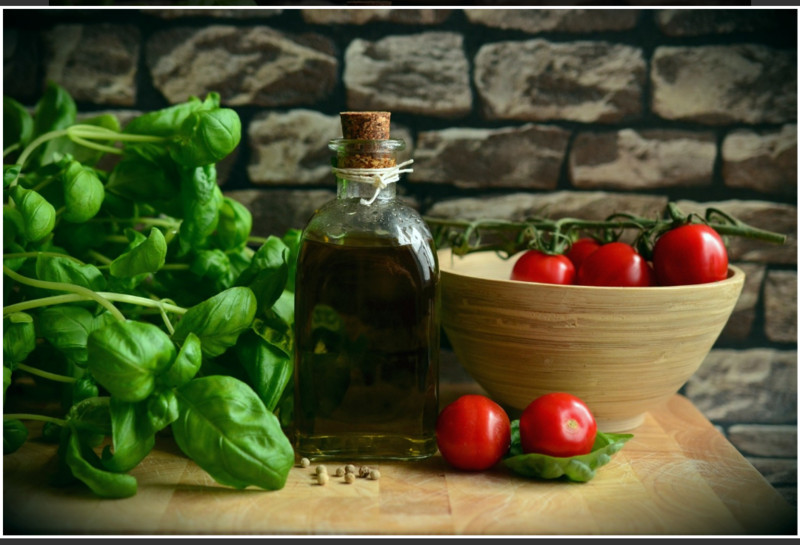 Refreshing, creamy, and not to mention affordable. Located in the heart of UST, Dimasalang. This is my go-to tea when tired from work and want to treat myself! Their jasmine green milk tea tea is THE BOMB especially when you add grass jelly and sip it with the small straw. They can mix a bit too sweet so I always ask for 50% sweetness. Sometimes when you want to try something exotic. 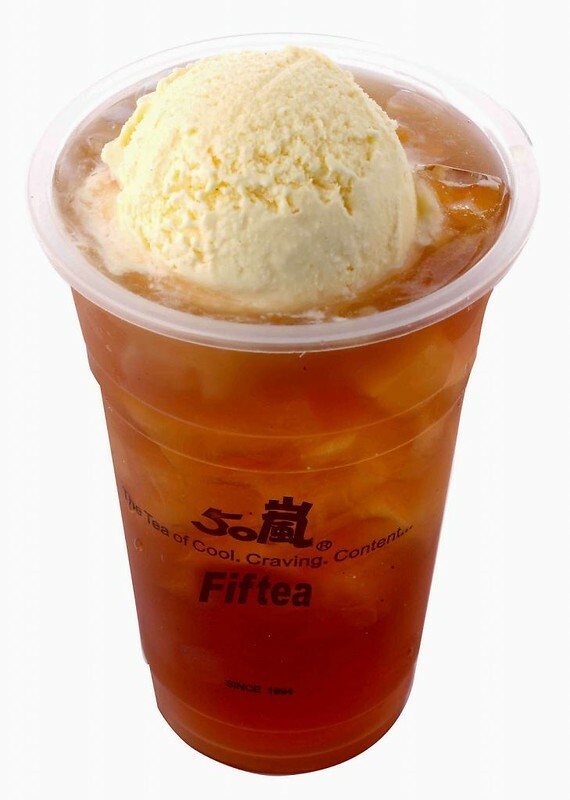 The refreshing and creamy blend of mangoes, green tea, and milky cheese! It has wonderful mango bits you can nib on and it’s my quick fix for dessert. 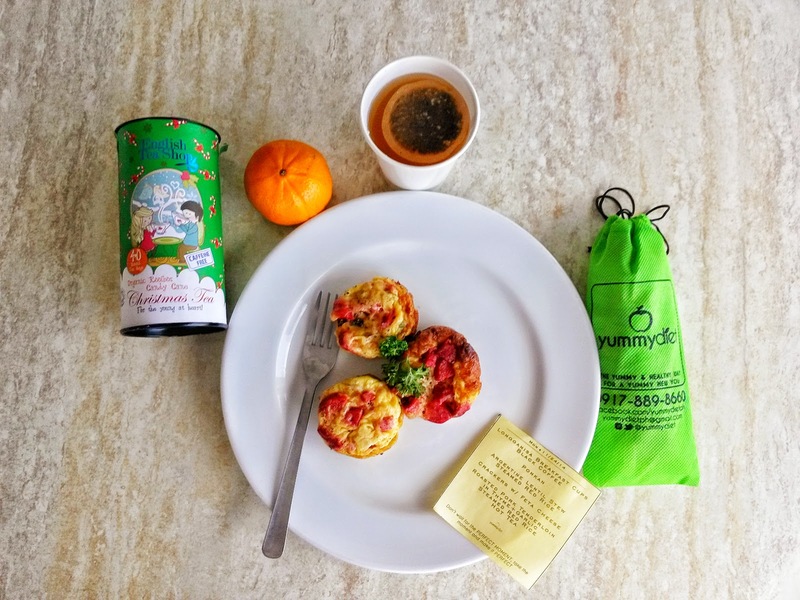 It can be a little too sweet and has sawa factor but there are times I miss this and hey I come in for their yummy peppery snacks like pepper corn and pepper tofu! 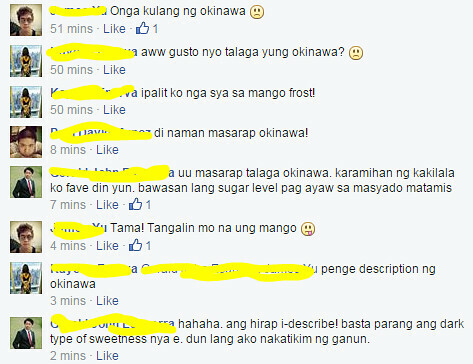 I got several reactions from my friends that they prefer Serenitea’s Okinawa Milk Tea over my Green Mango Frost. Fine!!!! Why? Here’s a screenshot of our convo. 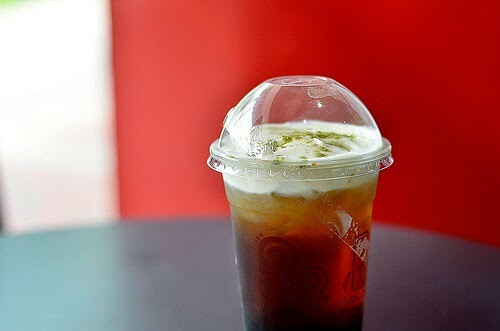 They say the black sugar milk tea gives a certain dark sweet flavor to the tea and eliminates the floral taste. I prefer floral flavored teas thou! I mean their teas are the worst. Any kind. It’s not steeped well. The syrup they use hurts my throat a lot even if I asked for 10% sweetness. It tastes artificial. I tried more than 10 visits in their store at different branches and tried different milk teas but I get disappointed each time. Kudos to their interior department because the ambiance still has that comfy feel that students will appreciate hanging out to. Since my last visit, I never came back. Ever.